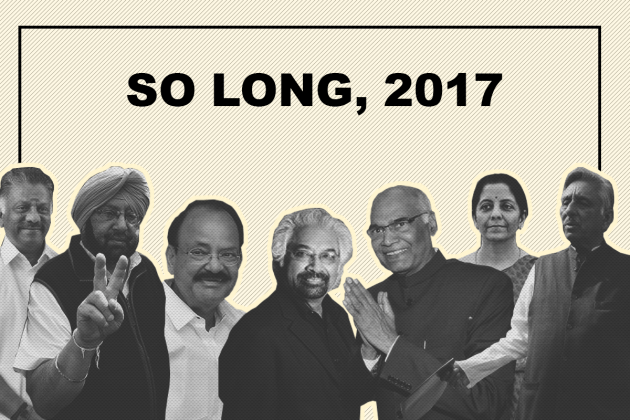 From suspected cow vigilantes killing an innocent man in Rajasthan to dramatic twists in Tamil Nadu politics to the high-decibel Gujarat polls, 2017 was an eventful year. Punjab, Uttarakhand, UP, Goa and Manipur go to polls; Congress wins in Punjab while the BJP forms governments in the rest. In UP, BJP came to power winning more than 300 of 403 seats. 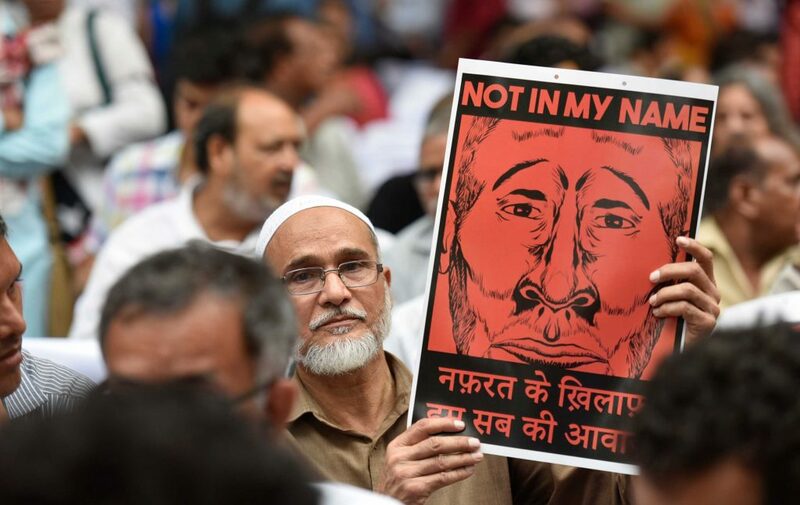 Muslim man Pehlu Khan killed by suspected cow vigilantes in Rajasthan’s Alwar, adding fuel to ongoing protests against beef ban and excesses committed by fringe groups under BJP government. 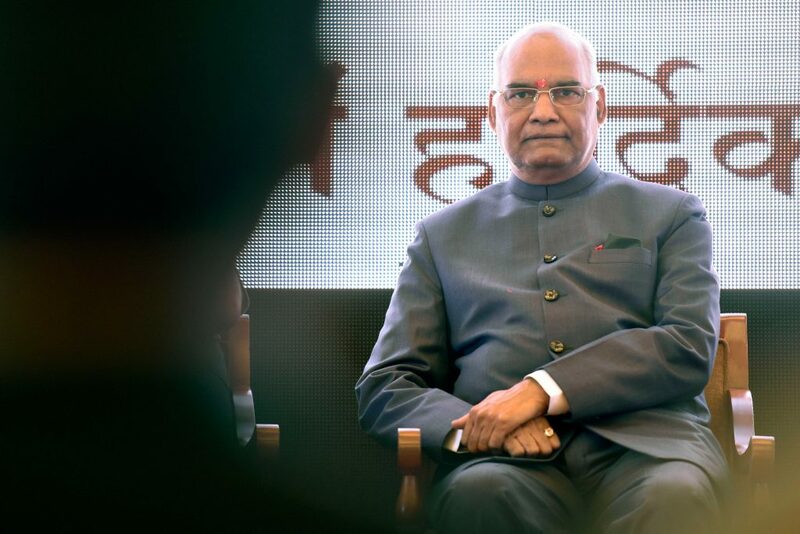 Former Bihar governor Ram Nath Kovind becomes the 14th President of India. – Former Union minister and senior BJP leader Venkaiah Naidu sworn in as 13th Vice-President of India. 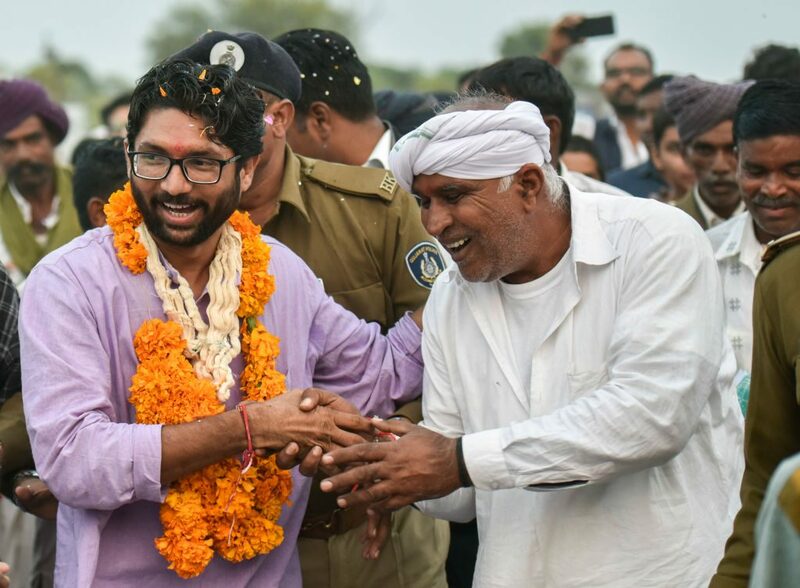 – The grand opposition alliance in Bihar suffers a big jolt as Nitish Kumar breaks away and forms government with BJP support. – Warring factions of AIADMK led E.K. Pananiswami and O. Panneerselvam join hands in Tamil Nadu. 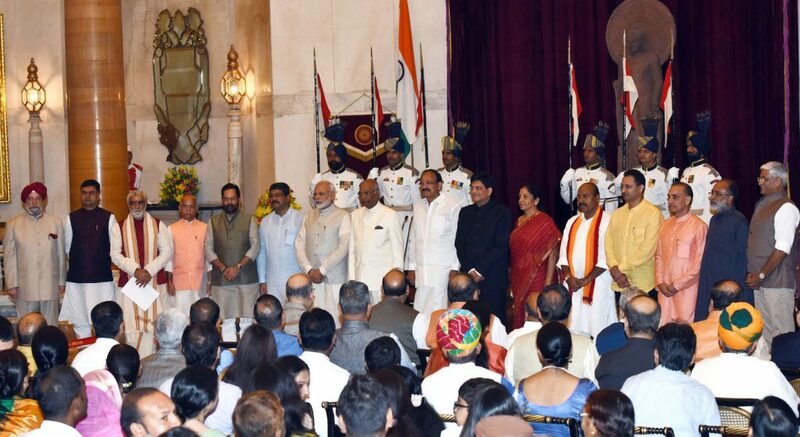 The President Ram Nath Kovind, the Vice President M. Venkaiah Naidu and the Prime Minister Narendra Modi with the newly inducted Ministers. – Congress claims Rahul Gandhi’s US visit, during which he spoke at UC Berkley and Princeton University, a big success. He is expected to make a similar tour of the Middle-East. The EVM tampering issue which queered the pitch during Punjab assembly election is back again, in the run-up to the Gujarat polls. 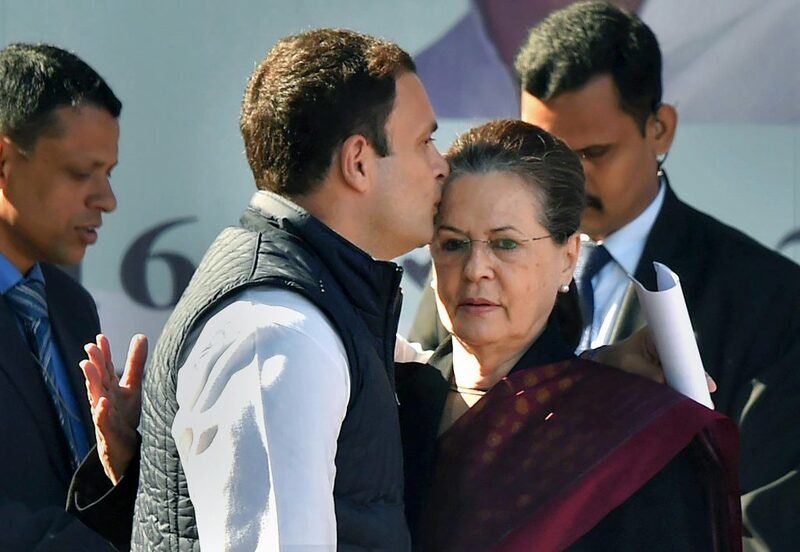 – Rahul Gandhi takes over as Congress president, becomes the sixth member of the Nehru-Gandhi family to lead the party. – BJP wins both in Gujarat and Himachal Pradesh assembly polls; Congress makes significant improvement, bagging 80 out of 182 seats in Modi’s home state.